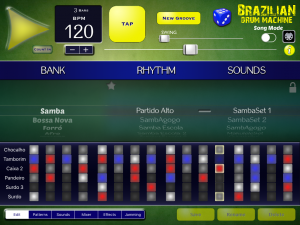 Soft drummer is available with new fresh features. 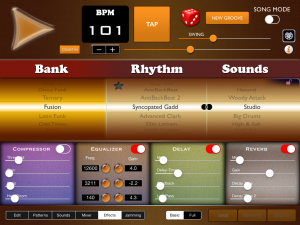 * Improved Jam Mode with more control about the components to create variations. * New user interface provides flexibility to assign two different modes on the iPad screen. * Effects On / Off buttons on main screen. 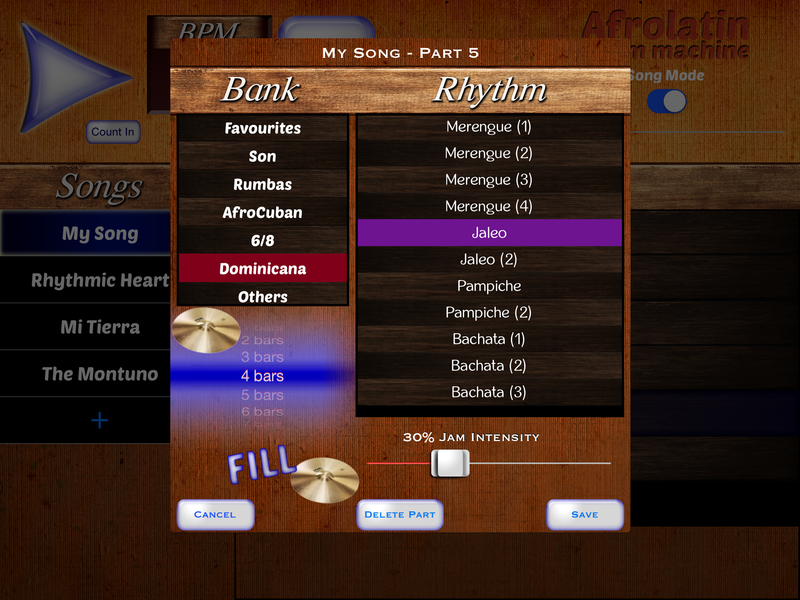 * Midi controls for Select Song and Start / Stop. This entry was posted in Ableton Link, Brushes, Live Pads, Soft Drummer on August 1, 2016 by LumBeat. This entry was posted in Uncategorized on February 15, 2016 by LumBeat. The Sound Test Room made to review for Funk Drummer. Great video for a look at some features. 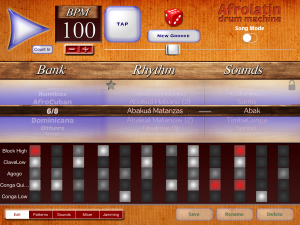 This entry was posted in Funk Drummer on December 16, 2015 by LumBeat. 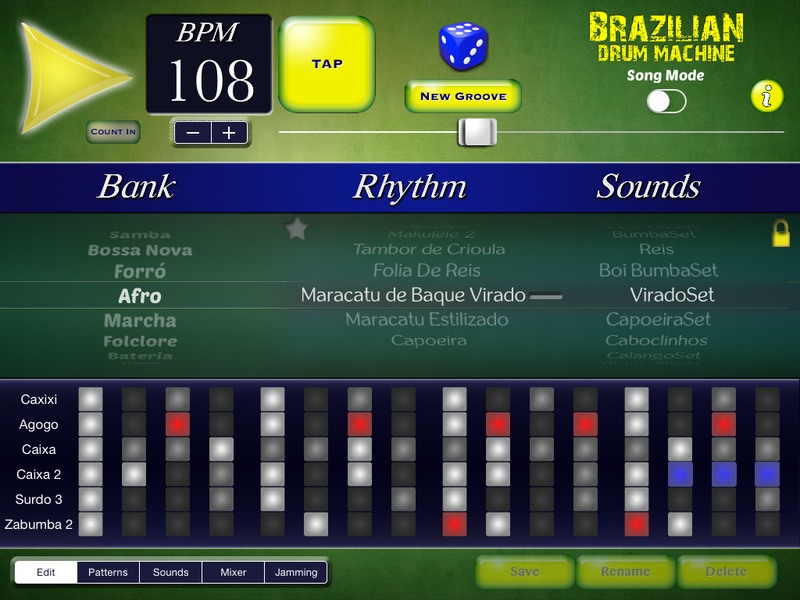 The Sound Test Room made a nice review about Brazilian Drum Machine where you can get a quick idea of grooves and how to work with the app. 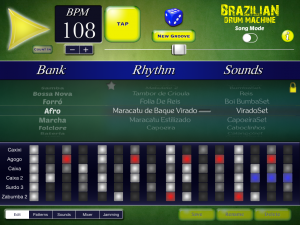 This entry was posted in Brazilian Drum Machine on May 25, 2015 by LumBeat. 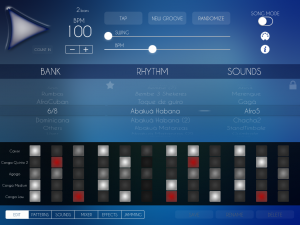 This entry was posted in Rock Drum Machine on March 9, 2015 by LumBeat. 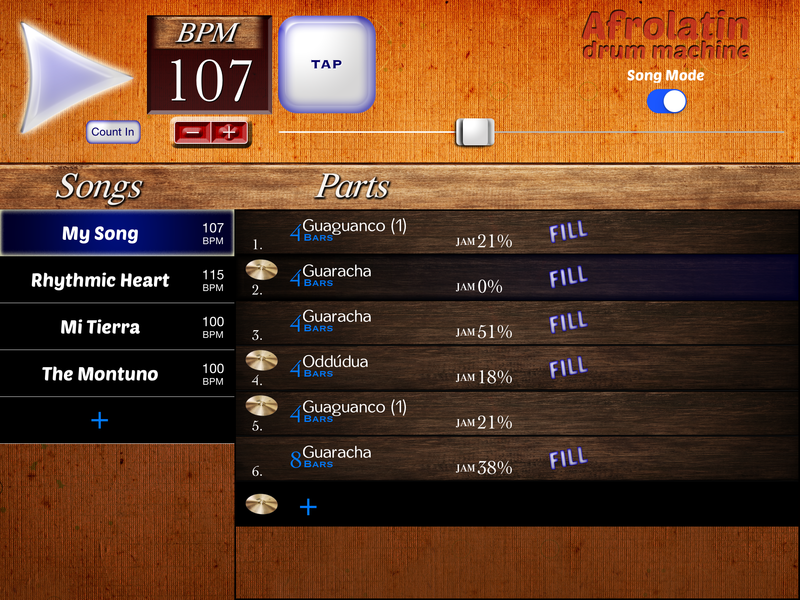 Afro Latin Drum Machine 2 is now available. 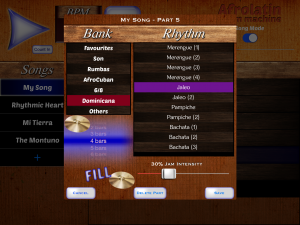 – Song Mode to create your song structure easily and quick. – Randomizers for sounds and patterns to experiment and get new creative ideas. 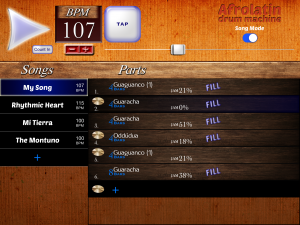 These and more little things make Afro Latin Drum Machine an amazing music tool with this update. Take a look! 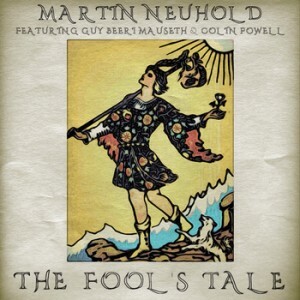 This entry was posted in Uncategorized on March 3, 2015 by LumBeat. This entry was posted in Rock Drum Machine on February 18, 2015 by LumBeat.